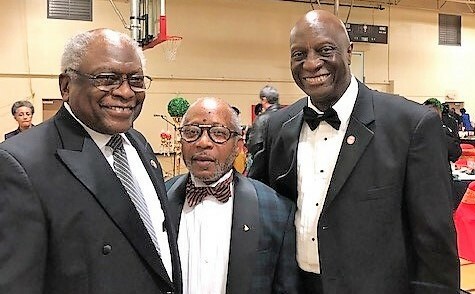 South Carolinians turned out to hear Congressman James E. “Jim” Clyburn speak at 3rd “Evening of Elegance Scholarship Gala and Silent Auction” for Africa University on March 9th in Sumter, SC. Clyburn, currently in his 14th term as a congressman, is the House Majority Whip. In his keynote speech to gala attendees, Clyburn focused on women’s history month, referencing fellow South Carolinian, Mary McLeod Bethune, and the dream that was the basis for the founding of Bethune Cookman University (BCU). He spoke of his longstanding support of Africa University, which like BCU also started with a dream, and urged gala attendees to invest in Africa University. The gala is a joint initiative of the South Carolina Ethnic Local Church Concerns (ELCC) Committee and the African American Task Force. 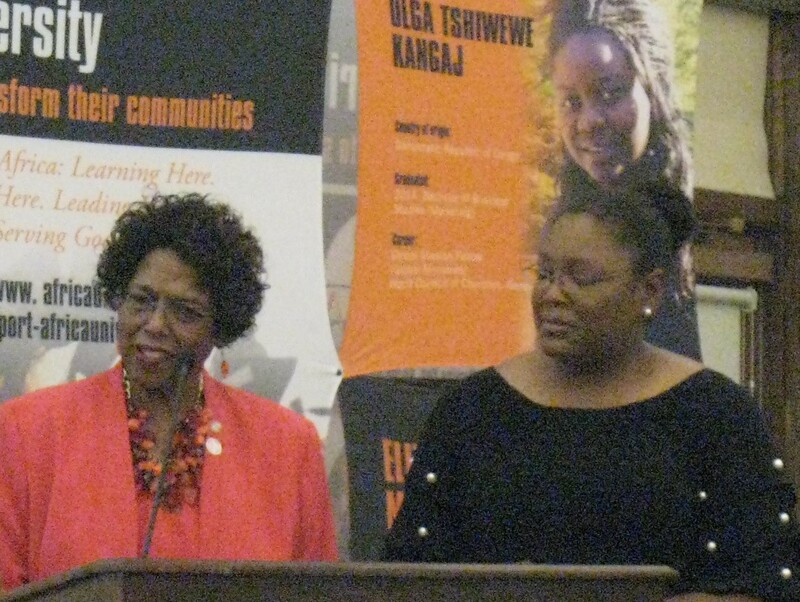 The proceeds from the event support scholarships for students at Africa University . For taskforce chair Rev. J. Elbert Williams, the congressman’s involvement raised the profile of the event as well as the support for and credibility of the cause. Pastor Carleathea Benson—who chairs the ELCC committee—views the initiative as connecting people to an opportunity for life-changing impact. Through this effort and the generous ongoing investment of individuals, churches and philanthropic entities worldwide, more than two-thirds of the students matriculating at Africa University receive annual scholarship and financial aid awards that enable them to graduate and go out into their communities to serve and lead. Launched in 2015, the first Evening of Elegance Scholarship Gala was held in Sumter, SC. In July 2016, the Anderson and Greenville Districts of The United Methodist Church hosted the second gala evening.